Flippy ShoutIt enables you to create an amazing and effective social booking marking site in any niche or multiple niches. We toke bits and pieces from top social bookmarking sites like dig and reddit to create this cool software. It takes less than 10 minutes to setup and run your own bookmarking site with Flippy ShoutIt. Try our demo and see what you can do with Flippy ShoutIt. Download Digg script. Do not download nulled Digg script from torrents or illegal sites. It's illegal. Always buy scripts from original developers. 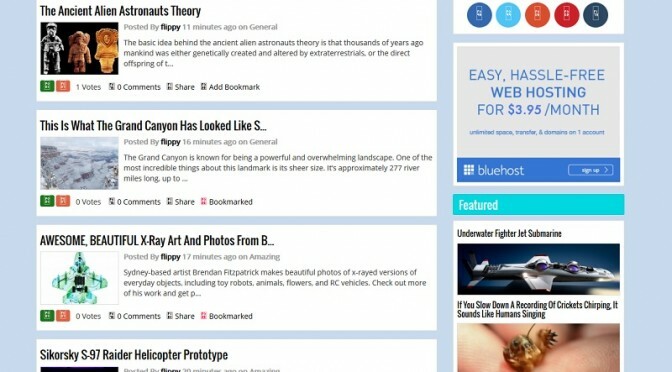 Created by Peci, this is a superb Digg clone script to start your own Digg website with. Comes with all the amazing features you need to create a news aggregator site with and a password protected admin panel, comments and messaging system, makes this an even more awesome news package.